Upcoming: A reading! A story! Fall semester! Eep. Summer has stretched onward and here I am at the end of it, plucking dissertation words out of the air one by one and trying to stick them in a sensible order. Other, prettier words, too, when I can, and let’s all hope somebody likes them well enough to publish them somewhere. Between research and writing and the beach at Lake Nokomis, this summer’s been all music montage. First, obviously, for the geographically proximate: You could come watch! You could bring all your friends! You could even let us know you’re coming on Facebook. 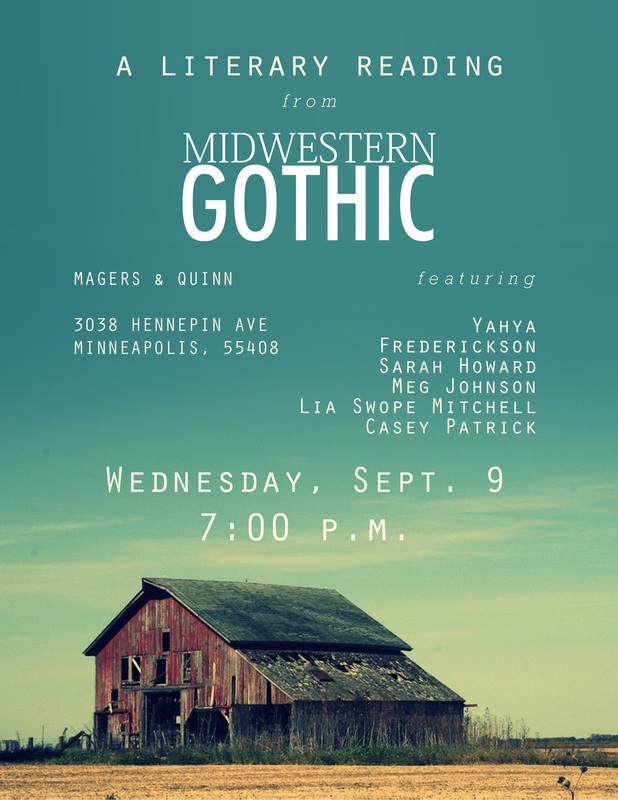 If you adore all things Midwestern, at least until dreamy-eyed Brooklyn socialites collect them on Pinterest and call it a best-selling lifestyle guide, you could get an issue or subscription of Midwestern Gothic! 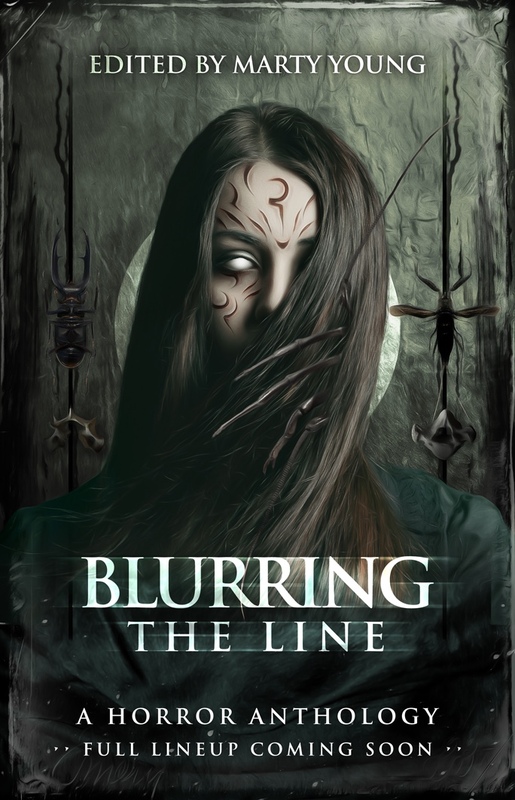 … this collection of horror stories will be coming from editor Marty Young and publisher Cohesion Press, sometime in September, or so I’m told. It’s going to be awesome and it’s going to include yours truly. I count sixteen days left until classes start. I’m finishing a dissertation chapter and then going camping. Hope the remainder of your summers are equally productive and lovely, and not too tormented with mosquitos.